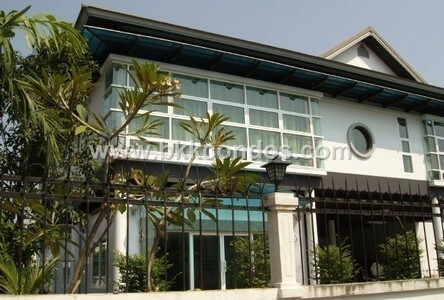 House 3 bedrooms, 1 maids room, 5 bathrooms, 1 dining room, 2 living rooms, 1 outside kitchen and 1 inside kitchen. With a size of 123 sqw. 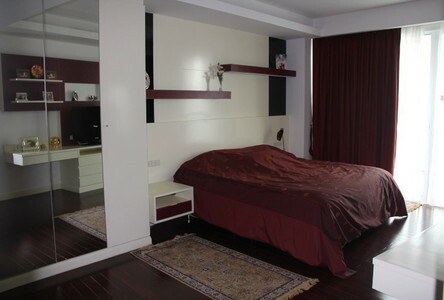 A single house for rent, nice 3 bed 4 bath, size 250 sqm. 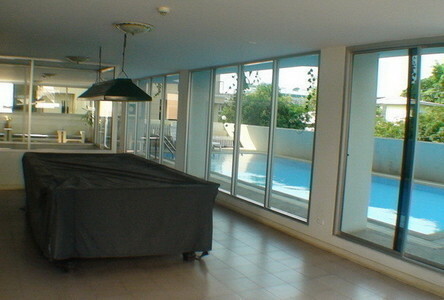 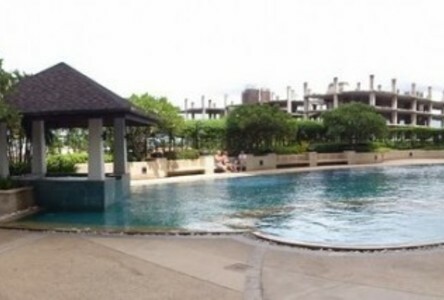 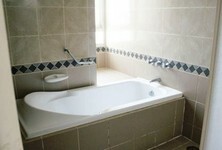 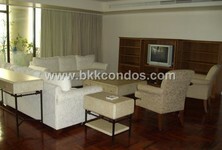 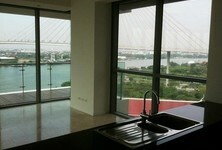 Comes partly furnished with nice pool and fitness. 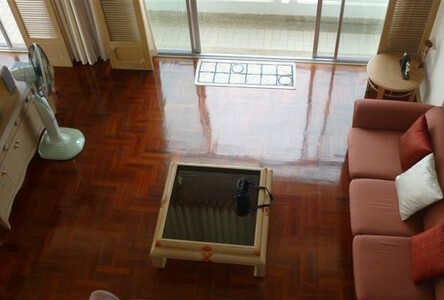 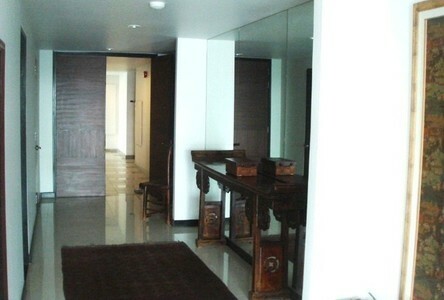 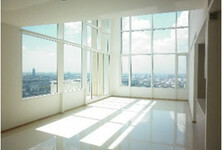 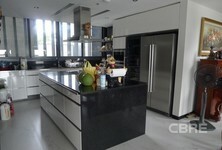 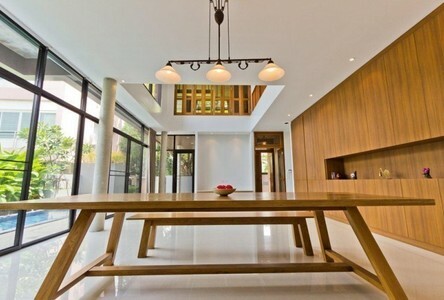 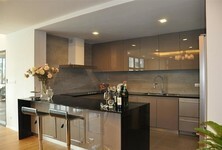 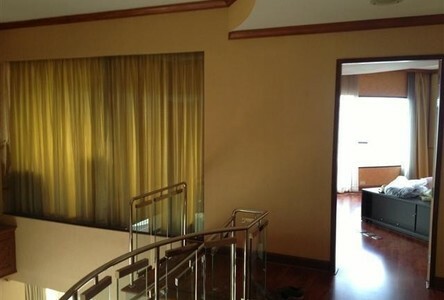 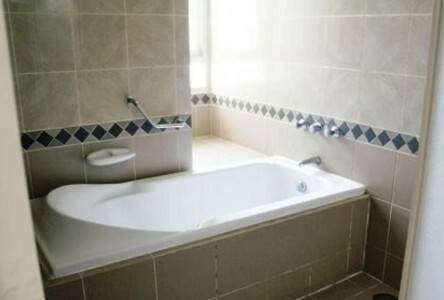 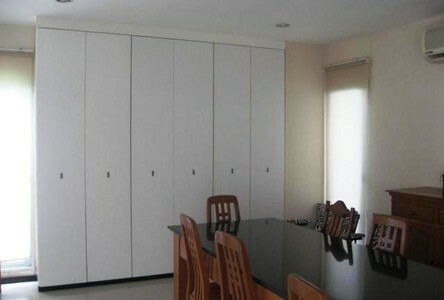 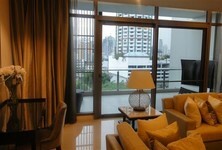 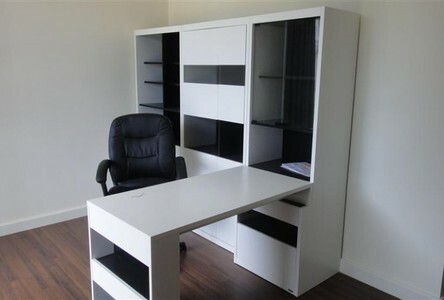 -sale with tenant 70 K/month, until July 2012- Nice 3 beds + study room and separate maid room, 3 baths, size 191.61 sqm. 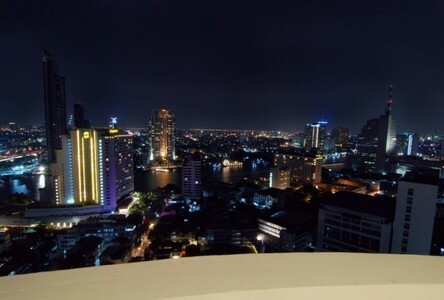 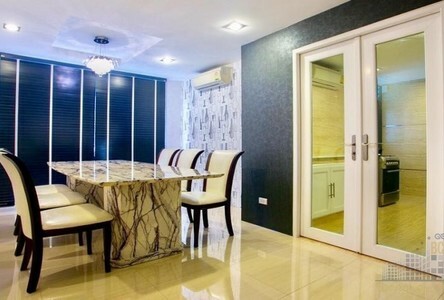 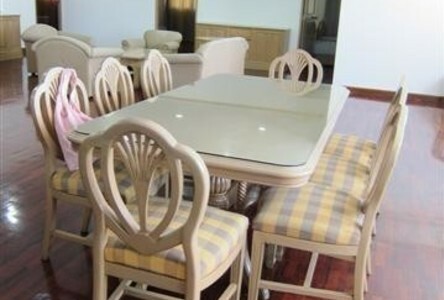 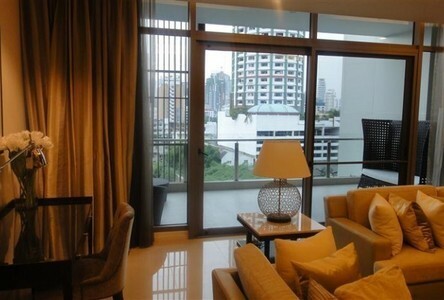 on the 6th floor..come fully furnished with nice decoration..
Beautiful sigle house with private swimming pool for rent, Luxury living in the heart of bangkok, Easy access to Sukhumvit road, Near by resturants, Shops, shopping malls, Hospital. 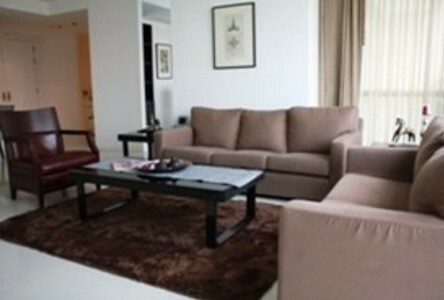 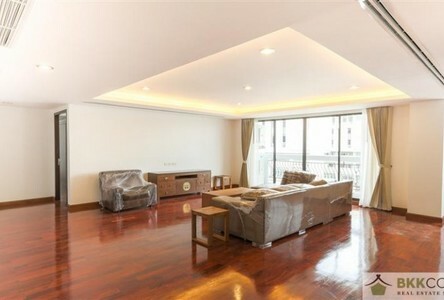 Nice 3 bed 3 bath, 1 maidroom, living room, kitchen, come fully furnished with nice decoration, size 154 sqm. Nice facilities: Fitness Center, Pool, Garden, Sauna Room, Steam Room, Meeting Room.